As Chinese New Year approaches the local Chinese Buddhist temples (Klengteng) are preparing for a host of colourful and exciting festivities. If you’re looking for things to do on Chinese New Year 2019, we recommend your first stop be a visit to Vihara Dharmayana Temple in Kuta to see the Barongsai dragon and lion dance troupes. You’ll find locals performing martial art style dances in colourful costumes and even doing acrobatic stunts. The celebrations will pour out of the temple courtyards and into the street to the sound of cymbals clashing and crowds cheering. The New Year holiday will be celebrated by visitors to the island and also Balinese people of Chinese descent. 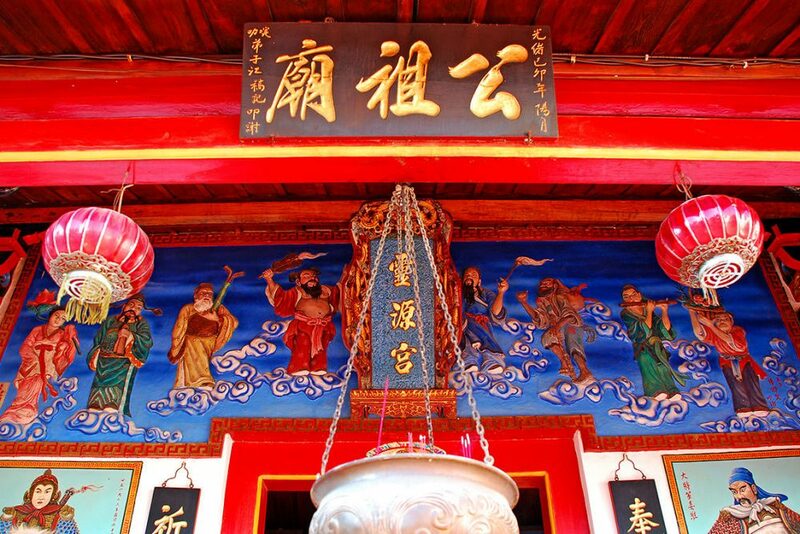 In fact, Chinese Buddhism has strongly influenced the culture of this little island. There are Balinese temples with ancient Chinese architecture, and it’s said that a Balinese King and a Chinese Princess once married to rule a region of the Kintamani highlands in North Bali. 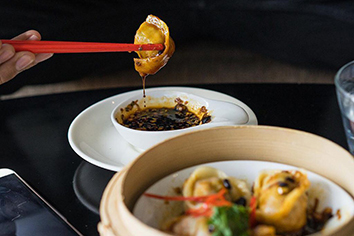 There’s a Chinese Proverb which says; “Seek food, Find happiness” so we’ve hunted down the best restaurants for you and your family or friends to celebrate the new year which ironically, is the year of the pig. 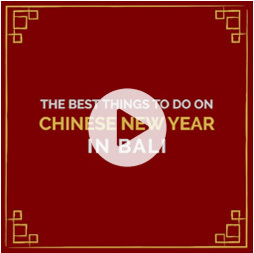 We recommend you make a booking at one of these if you’re going to be on the island of Bali for Chinese New Year 2019. Happy Chappy is a whimsical family-style Chinese restaurant where you’ll find a blend of traditional Chinese and modern pop culture influences. 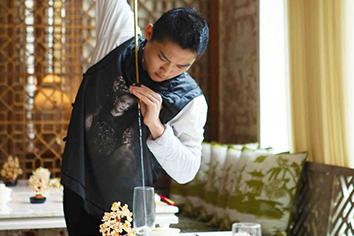 They have a state-of-the-art Chinese kitchen serving up delicious traditional Cantonese-style Chinese food. 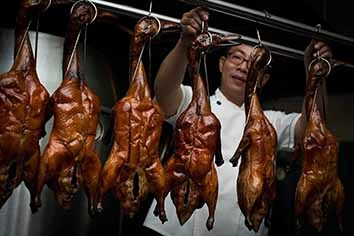 Here you’ll be able to enjoy everything from fried dumplings to Peking Duck. The Seminyak branch of Happy Chappy is excellent for families and groups. With pre-war Shanghai inspired decor, a fortune pond and even a life-sized happy chappy statue where you can make a wish. It’s the perfect way to spend Chinese New Year 2019. Click here to see villas in the area. 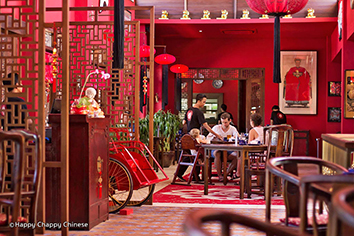 Table 8 is one of Bali’s finest Chinese restaurants, and you will definitely need a booking for Chinese New Year 2019. The restaurant is at The Mulia Estate in Nusa Dua, but it’s worth the drive out from Seminyak. 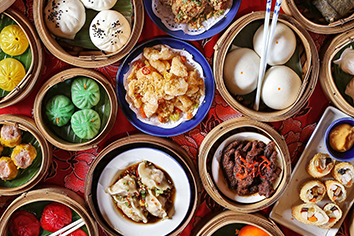 There’s an all you can eat Dim Sum extravaganza or a signature Chinese New Year meal. 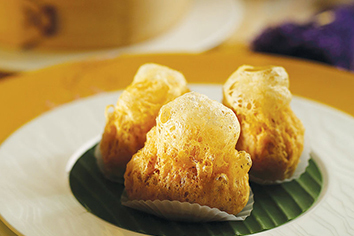 Think steamed crystal shrimp dumplings and golden sauce Siu mai galore. As you dine, you’ll be surrounded by the royal imperial style interiors which make you feel as if you’re in a Chinese palace. Everything from porcelain pagodas, to stunning artworks that are reminiscent of the dynasty era. This is a glorious way to spend an afternoon or evening. 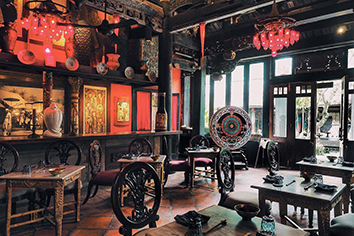 Ji restaurant is built in a 311-year-old Javanese temple that was relocated to Bali. 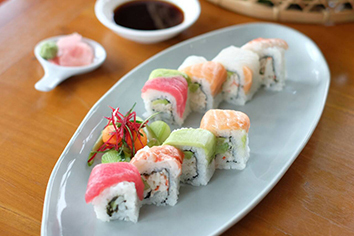 The terrace has a 180-degree ocean view, and the food is a masterful blend of Chinese and Japanese contemporary fare. This is a place for grownups rather than young families and we recommend the Asian inspired cocktails at Bale Sutra next door. The temple itself is marvellous with interior designing that perfectly represents the relationship between China and Indonesia. At Ji, you’ll find yourself in a magical atmosphere for Chinese New Year 2019 with stylish food and drinks to help you celebrate. 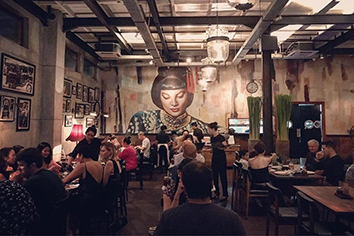 Mamasan is perhaps the more low key chic way to celebrate Chinese New year 2019 with beautiful Asian fusion food presented in the colonial Shanghai style restaurant. There’s no smoking here, but the kitsch artwork, marbled mahjong tables and even leather chesterfields will leave you feeling as if you’re in the midst of the 1920’s British colonial reign in China. There are two floors of air-conditioned seating, and the drinks menu is nothing less than excellent. There likely will be a menu specially tailored for the Chinese New Year. It wasn’t out at the time of writing but refer to their website to make a booking. Known as the biggest Chinese restaurant in Indonesia, Ah Yat Abalone is perfect if you’re here with a large group. 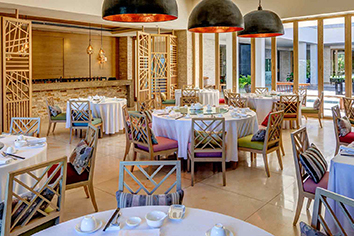 Located in Jimbaran, this branch has tanks of live seafood where you can choose your dinner, have it cooked by a Cantonese Chef and then served by a waitress in a colourful cheongsam dress. There are 47 types of Dim Sum, and the restaurant itself is decorated in an eclectic mix of modern and traditional artwork. The table settings are gorgeous, and you can even ask for a private room if you’d like to dine in peace. The temples and restaurants of Bali are a wonderful place to celebrate Chinese New Year but make sure you also have accommodation fit for royals! We’ve included links to villas in each of the restaurant’s areas, but you can also check out our available properties here. February is approaching fast so make sure you book now to secure the best villa on the island for this New Year celebration.